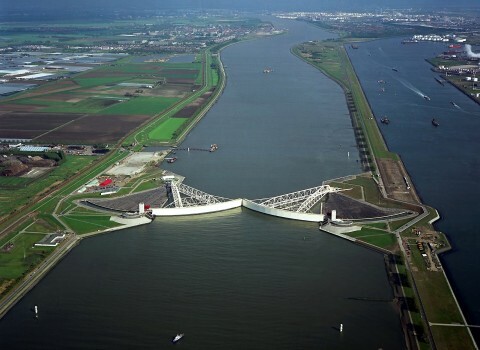 The world's largest robot, the Maeslant storm barrier in the Netherlands, is a Weir that the “Nieuwe Waterweg” can shut down if a flood threatens. 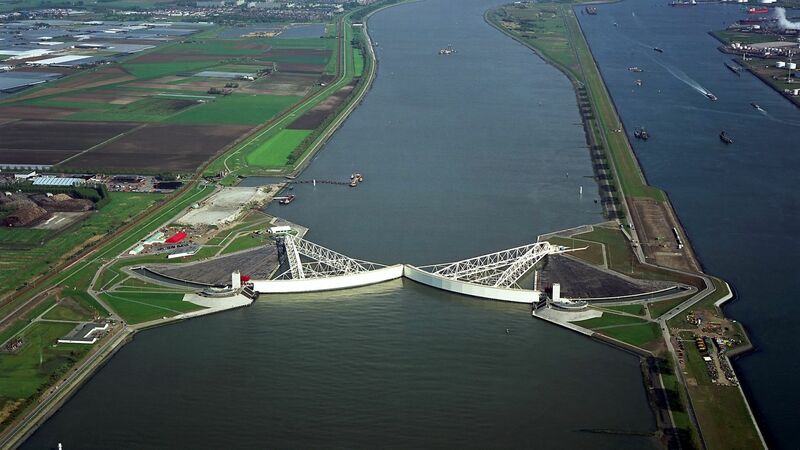 This barrier is part of the Delta Works and is managed by the Dutch authorities. Because the barrier is unique, there is no standard to build and test the operating software. If the storm barrier fails in its task, the damage is incalculable. With the development of new operating software therefore had to be taken into account high quality requirements. To meet these requirements, a structured test was conducted according to TMap in combination with a DTAP-strategy. The tests are determined on the basis of risk and client requirements. The more risk, the more testing. The task of our test specialist in this project was not only assessing the quality but also introducing the test approach using the SCRUM method. For the industrial automation sector a whole new approach and way of testing. Cooperation is very important in this project. Consultations with all parties concerned is crucial in order to the desired quality. Therefore test the end users (blocking administrators) under the direction of the test specialist not only at the end product but also in the realization of the A-environment. In this A-environment are all external influences on the basis of the simulated reality. The Weirs must on all conceivable situations being tested. That is why our test specialist needs to assess also the working methods of the unit and system testers and where necessary, have to make adjustments in the private test strategy.